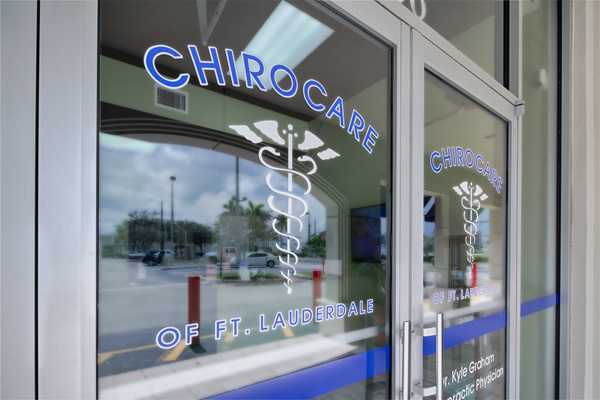 If you are suffering from pain from overuse, illness, or you were injured in a car wreck, schedule a visit at our Ft. Lauderdale chiropractic and wellness center on Federal Highway. 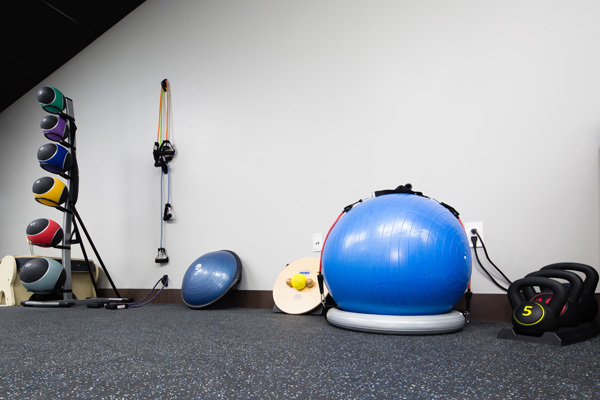 We will determine what techniques work best for your pain and tailor your treatment to fit your needs and help you maintain a healthy spine. Meet Dr. Peter Diamond of our Fort Lauderdale office, and book an appointment today for one of our wellness services, or spinal decompression from a local chiropractor near you. I had never been to a chiropractor before and was anxious, but everyone has been fantastic. I love coming to this wonderful office to get treated, ever since my first visit I felt very welcomed by Lynn and Dr.Diamond. Dr. Diamond and Lynn are great I suffer chronic back pain and have very demanding job. I am grateful to get relief. Very sociable and makes you feel comfortable. I'd recommend this doctor to anyone! 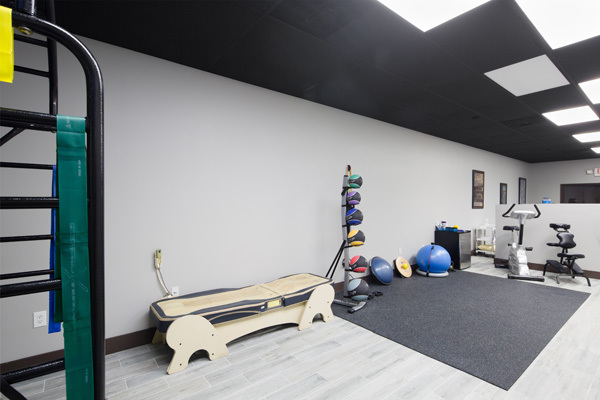 Excellent care, super clean and organized operations, this is the right facility for quick healing and recovery. Awesome. Dr. "G" (my nickname 😊) and Lynn are one of a kind. Very gentle, caring and shows a high level of professionalism. He is an amazing, gifted and talented Doctor. I also liked Lynn, who takes care of the front desk. Very nice and helpful-down to earth. Place is very clean and the dr was very Thorough I highly recommend the place. I’ve been to a lot of chiropractors and I was very happy. He also gave me exercises to alleviate any future pain, he was extremely professional and I would highly recommend him! Always a great overall experience. Dr.Kyle is honest, caring and very knowledgable. Great atmosphere and staff. Keep up the good work! Dr. Graham is professional and so patient. He explains everything he is going to do and he is very passionate about what he does. New office and it’s great. Never a long wait when come in. Remember to press the green button on the way out. The doctors and staff here are amazing!!! My recovery post surgery was a breeze with their care and attention. I loved going to ChiroCare, the chiropractor was organized, I never had to wait long to be seen. My overall experience was excellent!!! Very professional and knowledgable staff who assisted in my lower back pain. Would recommend to anyone looking for a good Chiropractor. I always feel like I am top priority and leave feeling fantastic. I recommend Chirocare to all of my friends and family. I cannot thank ChiroCare of Florida enough and would recommend them to anyone I know! True professionals with a commitment to their patients. The “Venice of America,” the waterways of Fort Lauderdale are consistently dotted with vessels of all sizes. Located along the east coast of Broward County, Fort Lauderdale boasts nearly 3,000 hours of sunshine per year. With its docks, ports, and marinas brimming with row boats, motor boats, sailboats, yachts, and other personal vessels, it’s no surprise that Fort Lauderdale has also become known as the “Yachting Capital of the World.” Fort Lauderdale hosts the annual International Boat Show and docks thousands of boats daily. But, life on land is just as bustling. In addition to the abundant sunshine, Fort Lauderdale’s plethora of restaurants, shopping, and nightlife have made it a popular tourist destination. For residents, the abundance of parks, water sports, fitness, and recreation makes it easy to stay fit as a family. And when residents need help getting back on the path to wellness, where do they go? 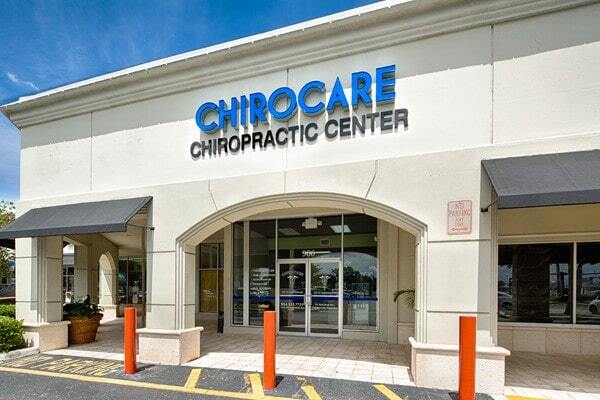 ChiroCare of Florida in Fort Lauderdale. 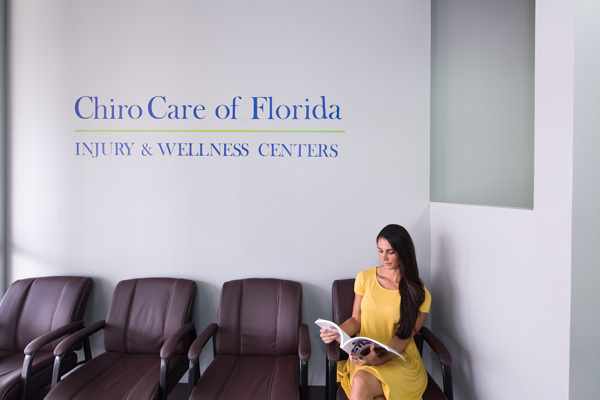 Discover the ChiroCare of Florida difference today.